This week’s #MeaningfulMonday is a lot of fun! 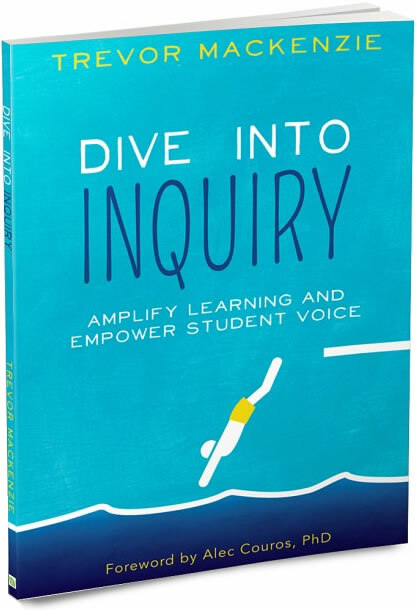 Huge thanks to friend Alec Couros for always sharing interesting content. Y’all know how much I LOVE Rube Goldberg Machines (find out more about these fun creations here) and the below two are absolute gems. This past weekend I was in Georgia working with some amazing educators and I had an inspiring chat with a technology teacher as we brainstormed lessons with her grade two kiddos in mind. These two videos surfaced from our discussion. Try this on for size no matter what grade or subject you teach: challenge your students to create a Rube Goldberg Machine of their own. You can make this activity fun by limiting the time they have to create their machine, determining how many steps must be in their project, and even requiring them to plan and blueprint their machine before they experiment. This activity really drives home the importance of process rather than merely the product of learning. As students experiment they must also make observations, reflect, revise and try again and again until they achieve succeed. Powerful stuff! Make your Monday Meaningful y’all! 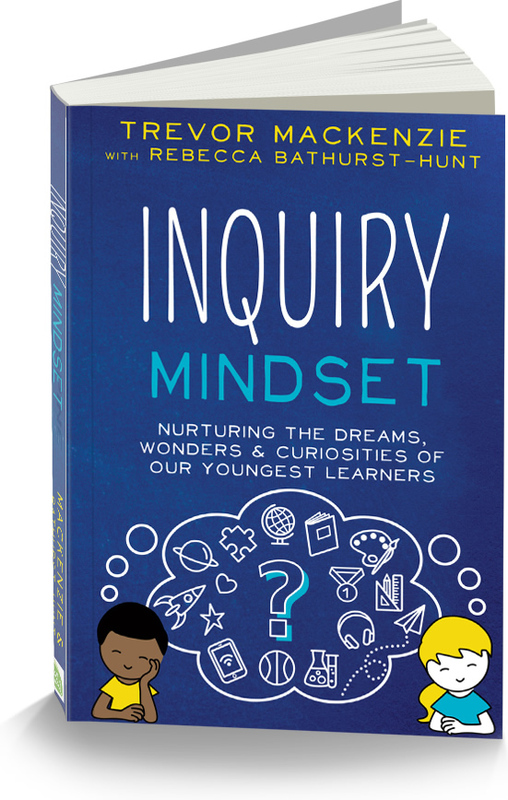 Older PostAnnouncing the Release of Inquiry Mindset!